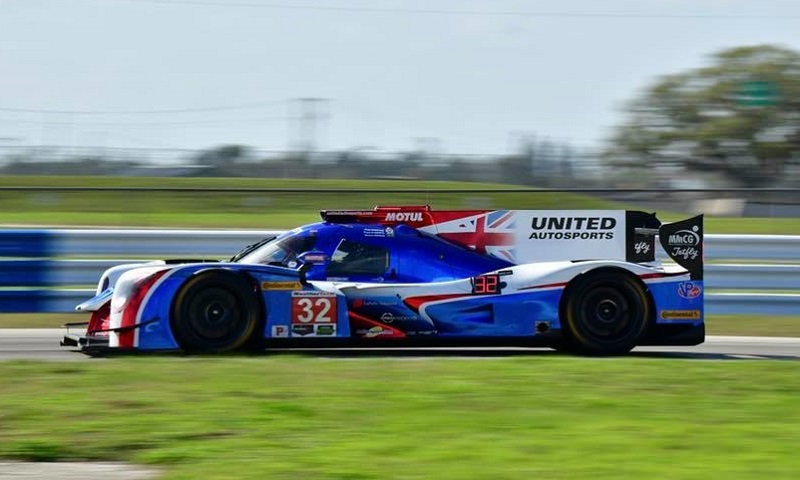 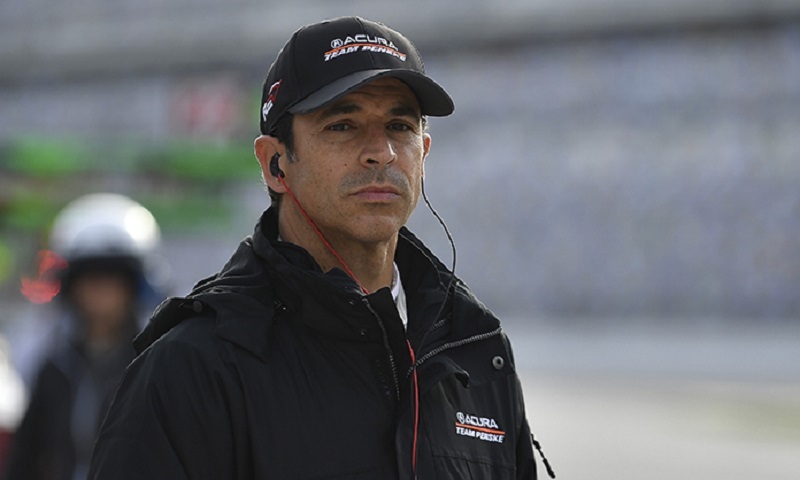 As United Autosports co-owner Richard Dean put it, the European team’s first foray into IMSA WeatherTech SportsCar Championship at last month’s Rolex 24 at Daytona drew plenty of attention. 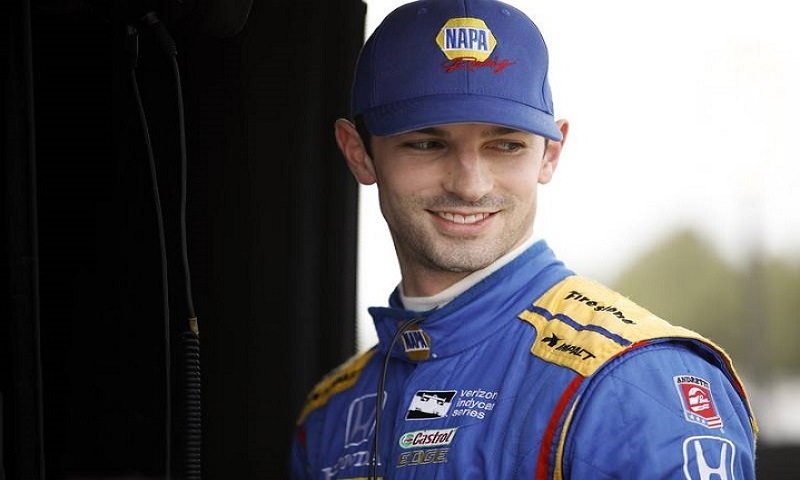 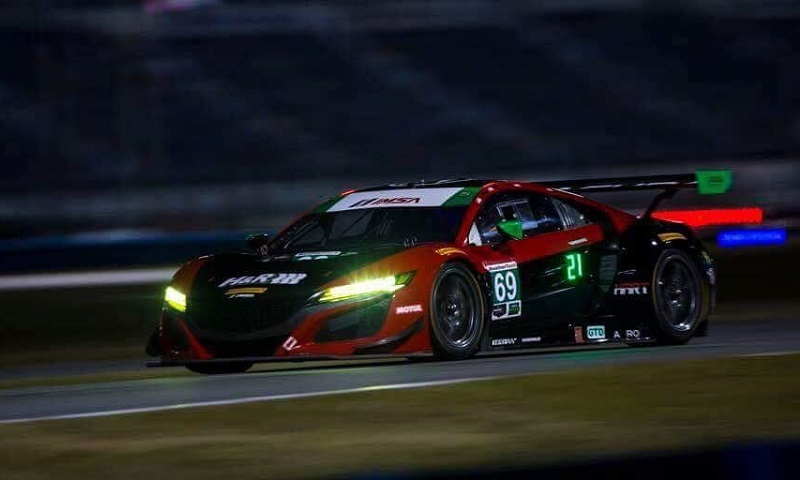 There’s no rest for the weary for several IMSA regulars, as they participate in a pair of high-profile international racing events just one weekend after the 56th Rolex 24 At Daytona. 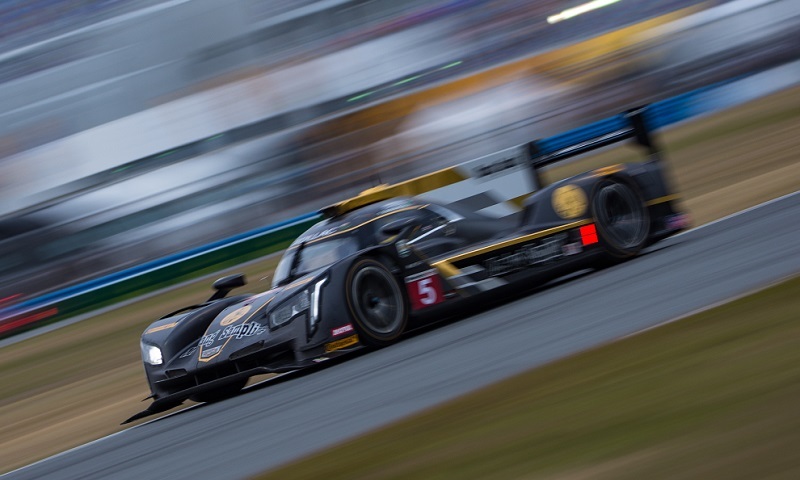 It may have been quiet and they may have barely come home on the lead lap, but a podium effort was more than CORE Autosport could have hoped for Sunday at the end of the 56th annual Rolex 24 at Daytona. 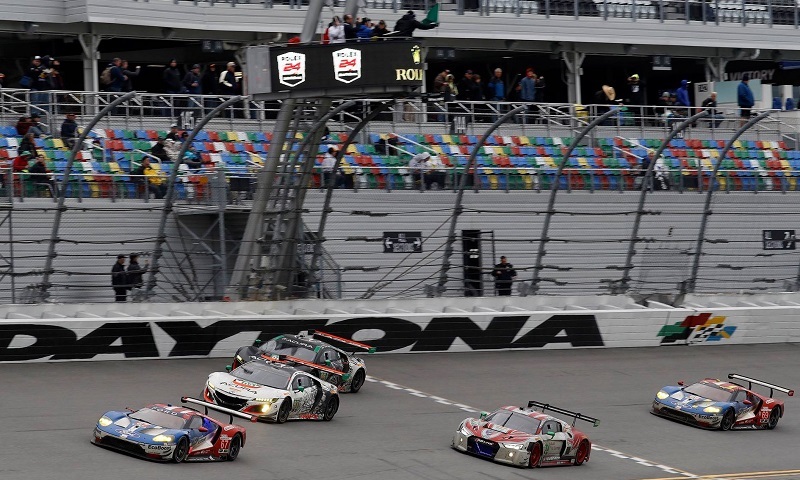 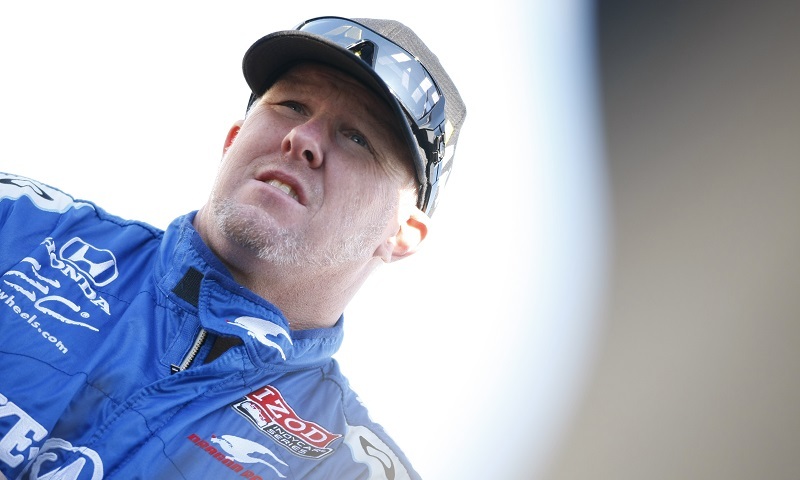 The rigors of racing for 24 consecutive hours were evident Sunday after a Rolex 24 At Daytona that was remarkable for its speed but also memorable for its attrition that dashed the hopes of multiple high-profile teams. 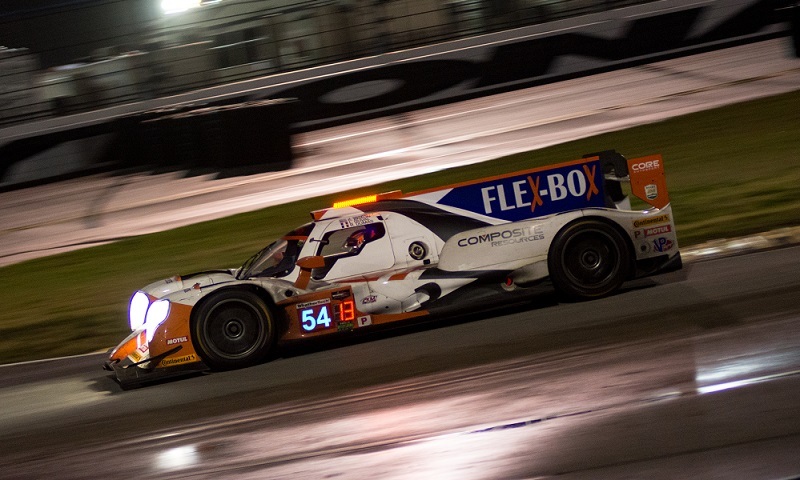 Superb pit strategy allowed Mike Conway and the No. 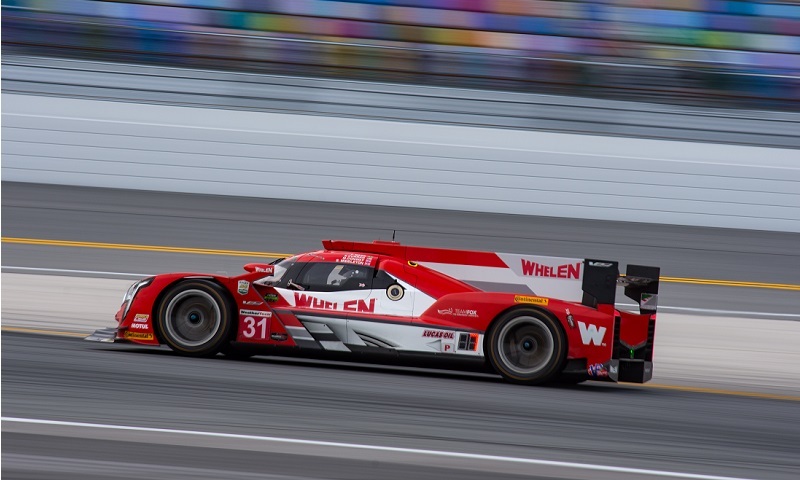 31 Whelen Engineering Cadillac DPi team to leapfrog their dominant Action Express Racing teammates and lead at the one-quarter mark of the 56th annual Rolex 24 at Daytona on Saturday. 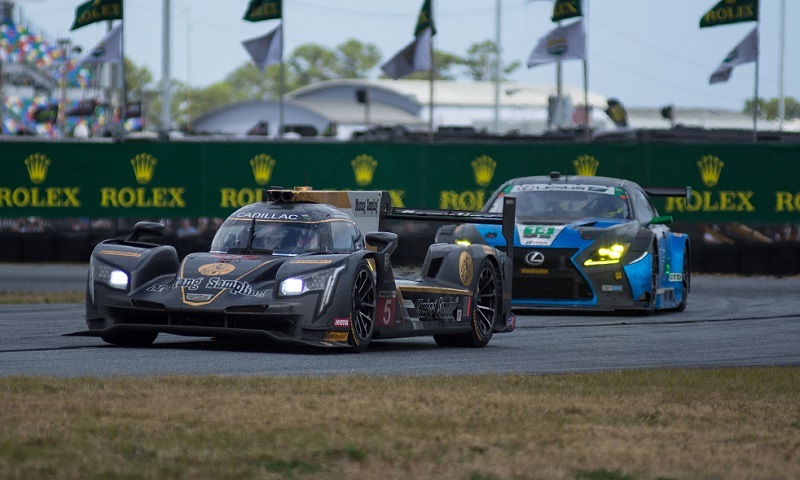 Seeking their third Rolex 24 at Daytona win in the last decade, Action Express Racing has dominated the opening stages of the 2018 running of the 24-hour endurance classic. 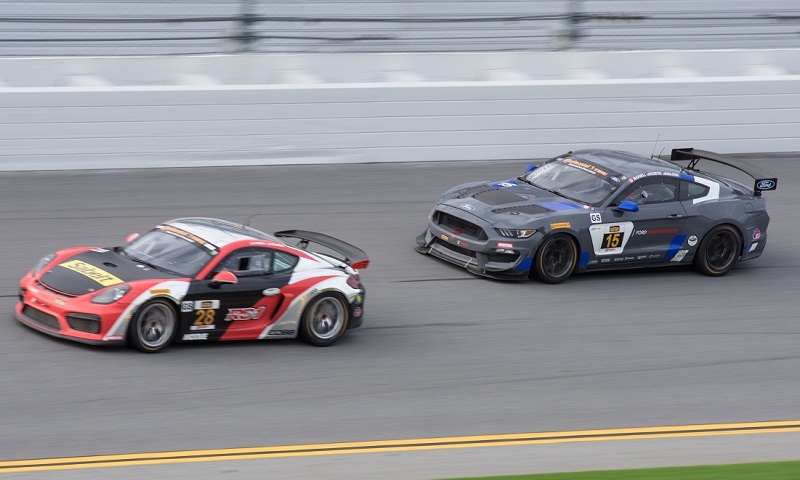 Dillon Machavern and Spencer Pumpelly topped all challengers in Friday’s season-opening four-hour IMSA Continental Tire SportsCar Challenge race at Daytona Int’l Speedway, driving the RS1 Porsche to victory in the Grand Sport class during the BMW Endurance Challenge. 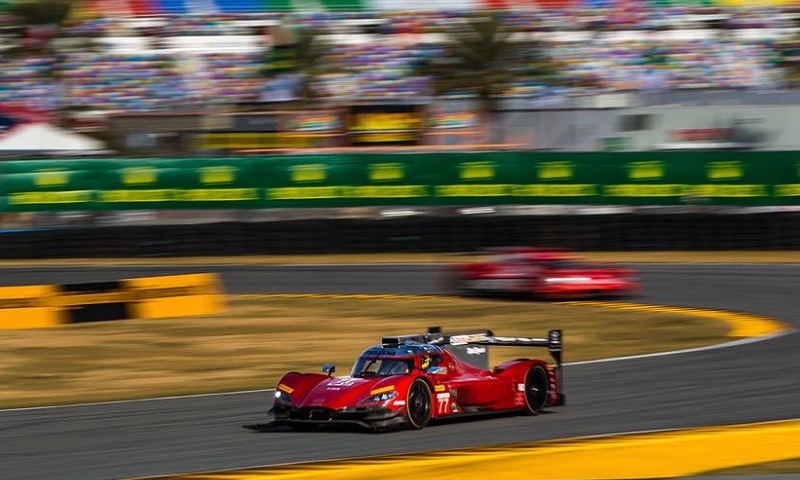 International Motor Sports Association officials have confirmed that the homologation period for cars in the WeatherTech SportsCar Championship’s Prototype and GT Le Mans classes has been extended.